Business Description: Sunny Glassware was established in 1992, which has an office in Shenzhen city, China, the most fast developed city in southeast shore. We have been in this industry area for more than 20 years. As a professional manufacturer, we specialize in designing and manufacturing glassware as well as exporting. Our products lines range from handmade to machine made. 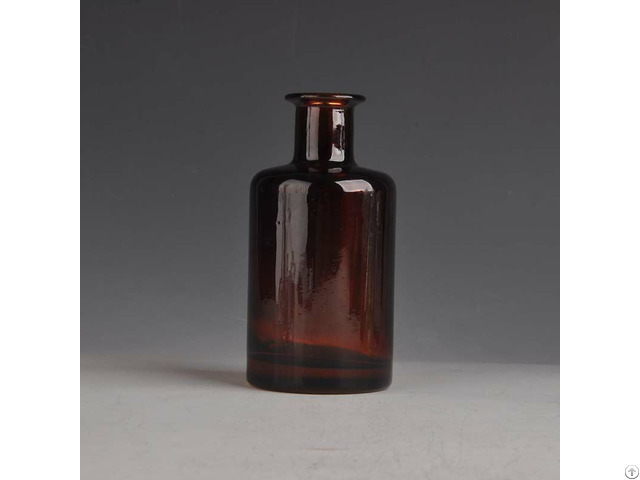 At present, we had already enjoyed abundant products such as glass tumbler, vase, bowl, candle holder, stemware, drinking glass, ashtray, dinnerware etc. all the daily use glassware, in total there are more than 4,000 different styles. We obtained ISO9001 certificate.